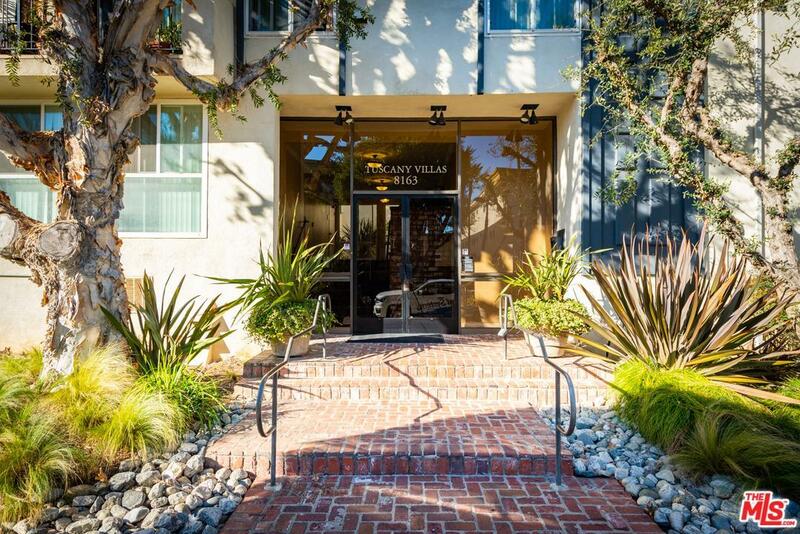 Enjoy resort style living in this 1-bedroom, 1-bathroom unit at Tuscany Villas in the heart of Silicon Beach. This spacious front facing unit offers a generously sized living room with fireplace and sliding glass doors that open to a private balcony. Adjacent to the living area you fill find the dining area and an ample sized kitchen with breakfast bar. The bedroom boasts abundant closet space and an en-suite bathroom. Unit also includes 2 parking spaces and has only one shared wall. Amenities include secured entry, courtyard, & indoor swimming pool, & spa. Conveniently located close to shopping, schools, beach, restaurants, bars & bike path.